It’s hard to define it, but it’s impossible not to love it. 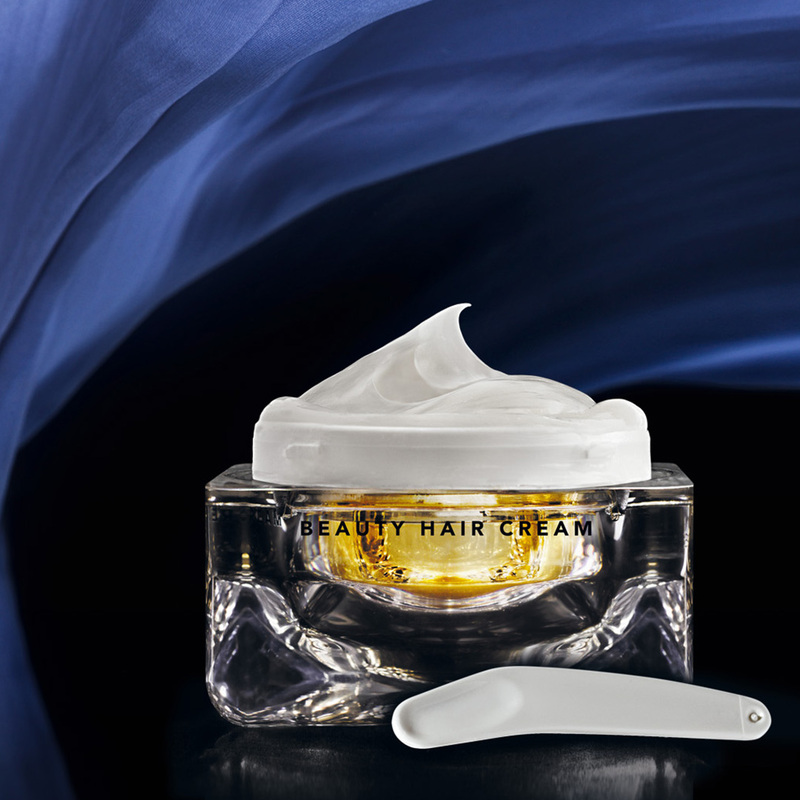 Shielded in its little and precious chest, it is an absolute novelty for the market: a beauty hair cream, a special treat to indulge oneself with at home or at the salon to see hair transformed since the first application. 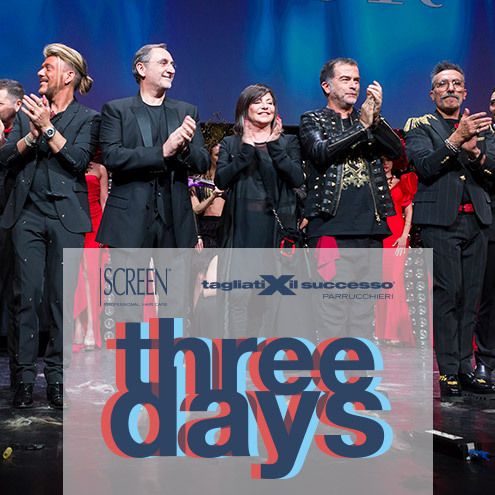 Since the first moment it has bee launched, Legerity Beauty hair cream enjoyed the public’s favour and attention. Loved and researched by young and mature customers, Legerity conquered and still is conquering, a special space in the beauty and haircare world. But let’s see what Legerity is and which are its main characteristics. As said, Legerity Beauty Hair Cream is the first universal beauty hair treatment. 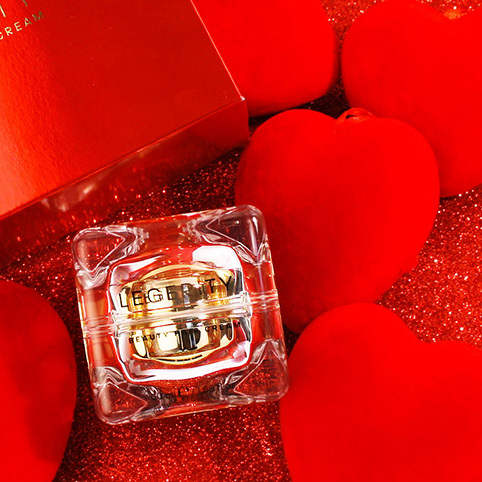 Its unique texture, invisible and extra-light, hides an incredible cosmetic, revitalizing, lightening and shaping power. Designed for a daily beauty routine, Legerity is extremely light and suitable for all hair types. 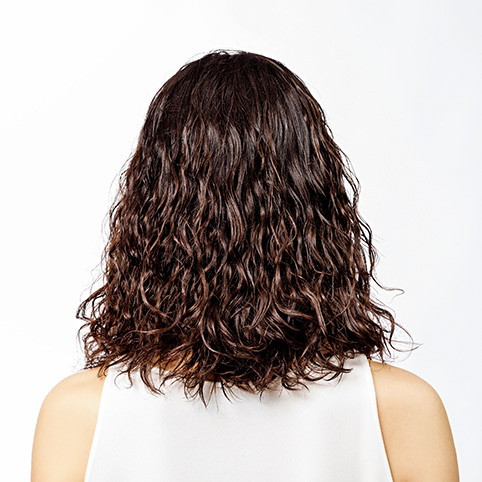 Even those who tend to have greasy hair, tell how the use of Legerity on wet hair, before the drying phase, helps to increase the duration of a hair set, and hair lightness and volume. This is due to its special light texture and its high regenerating and silkening power. Its impalpable consistency it’s beyond any doubt its point of strength. Many underline this characteristic and its incredible pleasantness to the touch. But what does Legerity really do? First of all, it offers an instant beauty effect, it increases hair resilience while its natural ingredients, reinforce and revitalize the stem with an immediate silkening and lightening long-lasting action. Legerity formulation is characterized by a special element, the Legerity Beaty&Health Blend, a special mixture made of rice and silk proteins, sunflower oil and rosemary extract that acts deep in the hair fibre. 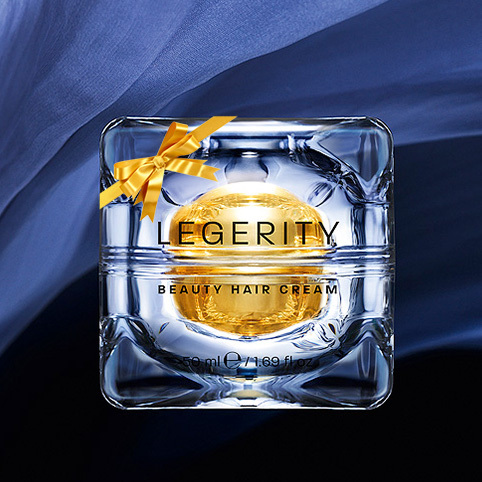 Legerity is also characterized by precious ingredients of the highest cosmetic technology which help hair set holding, giving, at the same time, lightness and volume. This innovative beauty hair cream is presented as a real transversal product, that can be used by all simply modulating its quantity, according to the characteristics of their hair, by using the little spoon provided. Now, just try it and let it conquer you with its little yet powerful touch, and considering that Christmas is just around the corner, adding Legerity to your gifts-list letter to Santa Claus could be a great idea!